Garlic lovers--this ones for you! 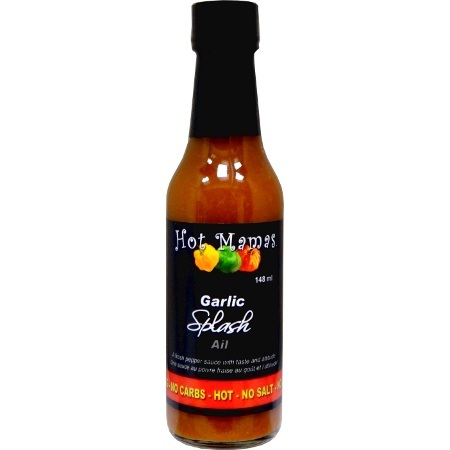 Spicy, all natural hot suace with a great mellow flavour of fresh garlic! 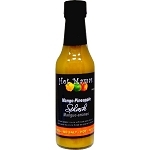 Great on meat, fish, poultry, wings and pasta! 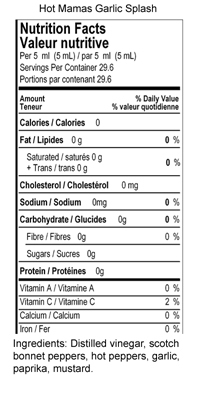 Try a dash of this with your favourite marinara sauce! 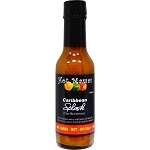 Ingredients: Vinegar, scotch bonnet peppers, fresh garlic, paprika, mustard.